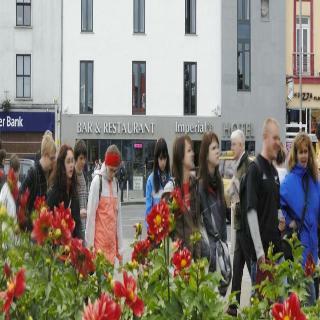 Find huge deals in County Galway, Ireland that you may book now & pay later! 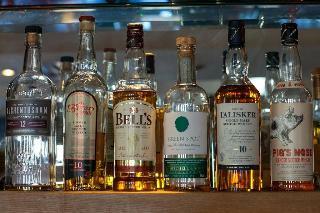 Best prices for in County Galway, Ireland. A dream vacation for you and your family, guaranteed by our travel consultants. 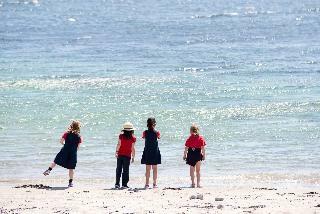 For members-only deals, we recommend using the new filter for deals in County Galway, Ireland. 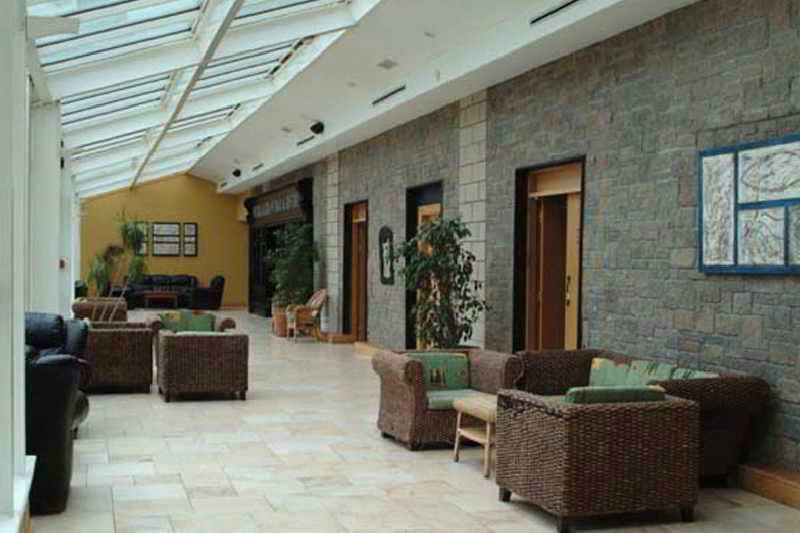 Glenlo Abbey Hotel is just 2 miles from Galway City Centre and has been designed with an emphasis on space, relaxation and comfrort. 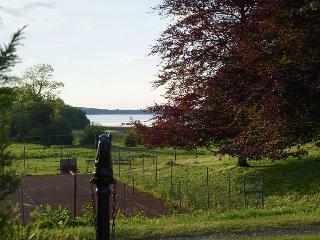 The Hotel offers unrivalled views of Lough Corrib, the dramatic West of Ireland landscape and Glenlo Abbey Golf Course. It is the ideal resort property for golf breaks, leisure getaways, weddings, corporate and family events. With a 140 acre lake side golf estate as your playground, golf among other activities are on your doorstep to enjoy. 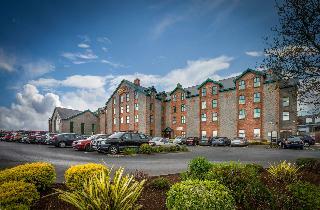 This 4 star hotel is located in the suburbs of Galway and was established in 1987. 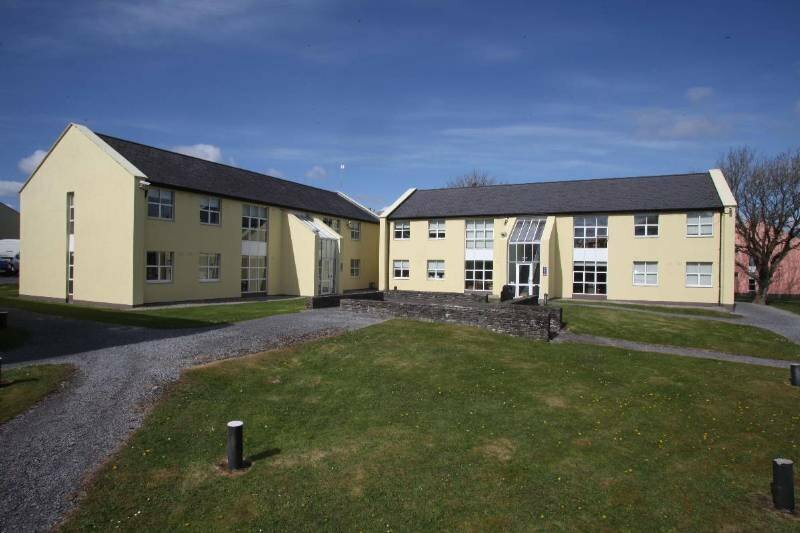 It is a short drive away from the Connemara and the nearest station is Galway CEANNT Station. The Hotel has 2 restaurants, 2 bars, a conference room, an indoor swimming pool and a fitness centre/gym. 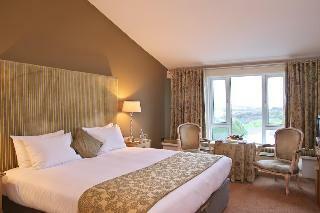 All 141 rooms are equipped with hairdryer, safe, trouser press, ironing set and air conditioning. 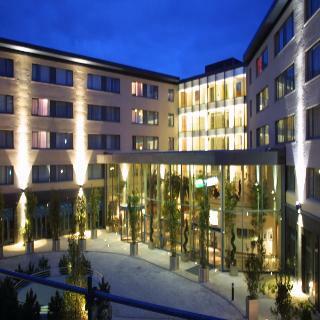 This 4 star hotel is located within the city of Galway. It is 27.0 Km from the COOLE PARK and the nearest station is GALWAY. The Hotel has an indoor swimming pool. 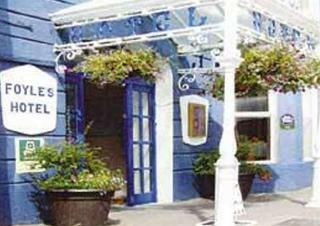 This hotel is located just a few minutes walk from the beaches of the Galway coastline and about 2.5 km from Eyre Square. The hotel comprises a total of 27 rooms. 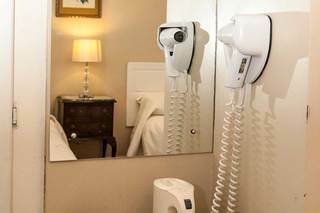 The stylish rooms all come with an en suite bathroom with hairdryer, a direct dial telephone and satellite/ cable TV. Tea and coffee making facilities are also to be found in the rooms. 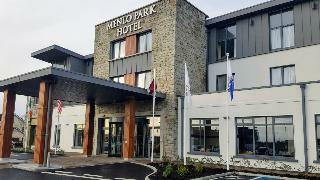 This comfortable hotel is in Galway. The accommodation features a total of 58 units. Pets are not permitted on the premises. 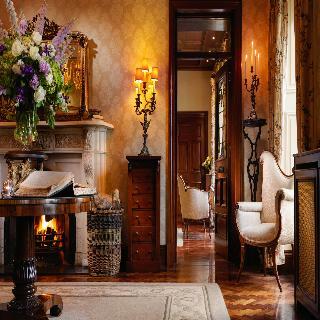 Ross Lake House charming hotel located in Galway, built in 1850, was originally a house of the landed gentry, who was known for its tranquility. Set amidst rambling woods and fields, a natural paradise of peace and tranquility. 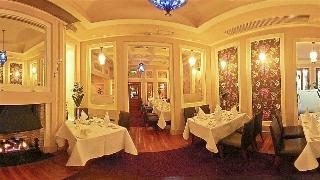 It has an elegant lounge, library and intimate dining. 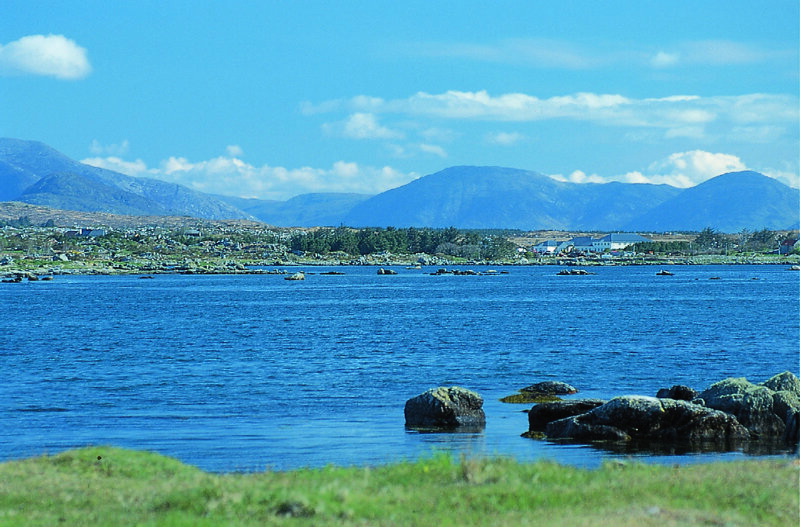 You can enjoy quiet walks along the Connemara countryside, beautiful unspoilt beaches, golf courses and freshwater fishing available to our guests. 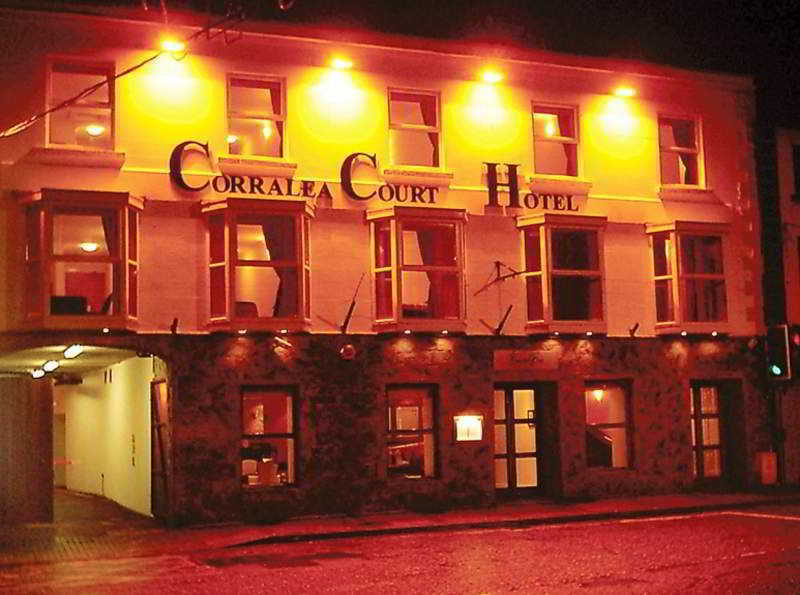 Located in Ballinasloe, the hotel is only 500 metres from the town centre and all major amenities, including bars, nightlife and the bus station. The nearest train station is approximately 1 km away. 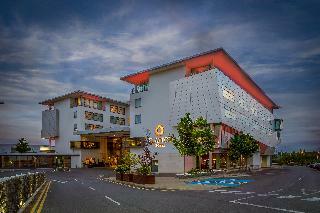 Dunlo shopping centre is a 10-minute walk from the hotel. 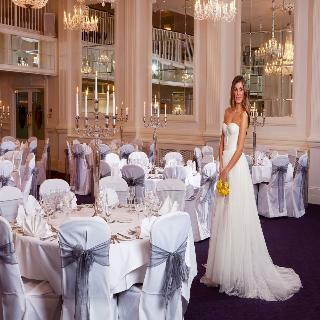 This charming and luxurious hotel offers the very best in dining experiences. 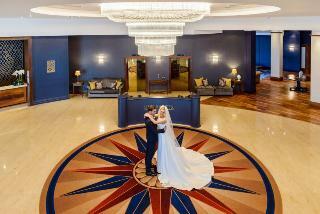 The hotel has leisure and fitness centre with a swimming pool and a Spa. Rockfield House is a spacious modern farmhouse situated on a small farm located in Moycullen on the outskirts of Galway city. Rockfield House is owned and run by Tim and Kathleen Griffin and their children who welcome guests to their home and will provide them with Irish hospitality, clean accommodation and a relaxing stay. A tasty breakfast is served each morning to give guests a kick start to their day. 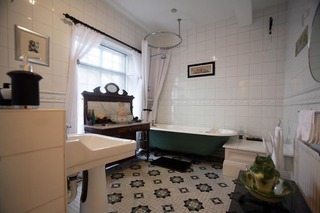 St Judes Bed and Breakfast is a beautifully restored 1920s period house in Galway city. The house is tastefully decorated and well appointed. The rooms are bright, spacious and immaculate with guest comfort a priority. A variety of breakfast choices are served each morning in the dining room. The friendly hosts are on hand to give advice and information when requested and hope that guests’ stay will be an enjoyable and memorable one. 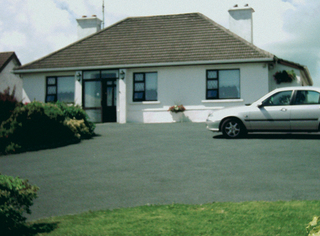 Lima B&B is a detached bungalow in Galway city. 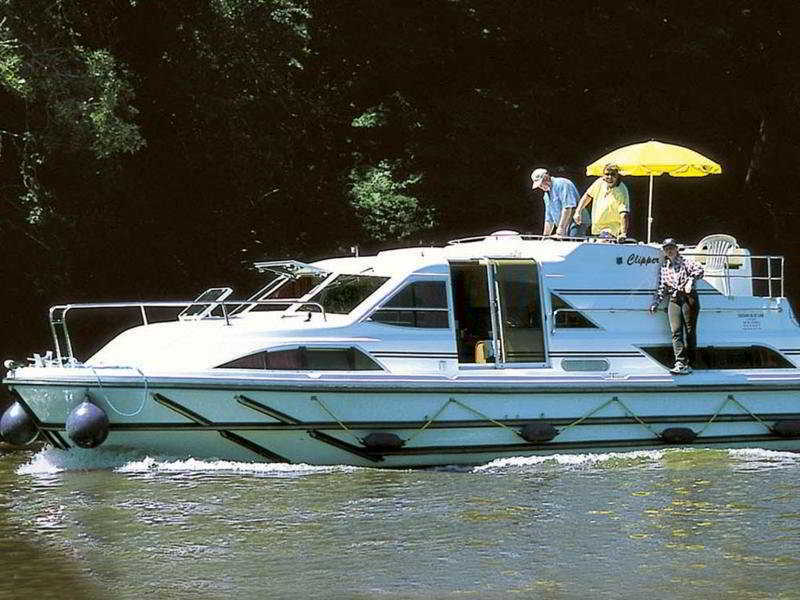 Its hosts provide a warm and pleasant atmosphere for guests to enjoy while exploring the area. A fresh breakfast is cooked to order and served each morning in the breakfast room. Each bedroom is well decorated and clean to ensure guests experience an enjoyable and comfortable stay. 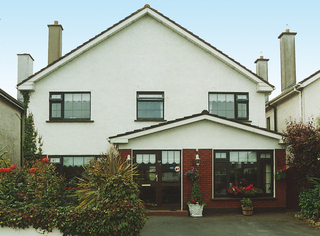 Ross House Bed and Breakfast is an established bed and breakfast in Galway city where guests are guaranteed a warm welcome and pleasant service. 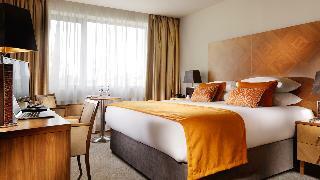 Guests will experience clean and comfortable rooms making their stay enjoyable and relaxing. 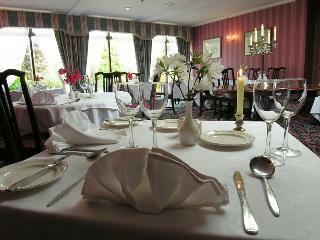 There is an extensive breakfast menu which is cooked to order and served in their breakfast room. Guests are invited to relax and unwind in the comfy lounge area. Rock Lodge B&B in Galway city is run by friendly host, Bridie, who is on hand to ensure guests’ stay is a relaxing and enjoyable one. The home is nicely appointed with antiques and original artwork and is clean and comfortable. There is a spacious lounge area which guests can enjoy and unwind in. The following morning guests are invited to the breakfast room where a fresh range of food will be served to kick start the day. 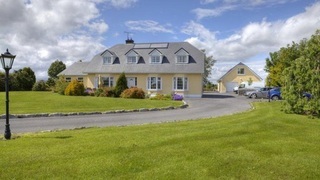 Kiltevna House is a traditional Irish bed and breakfast located in Galway city. The house is decorated tastefully with antiques and provides a comfortable and relaxed environment. Guests are invited to unwind in the bright conservatory and enjoy a freshly cooked breakfast each morning. 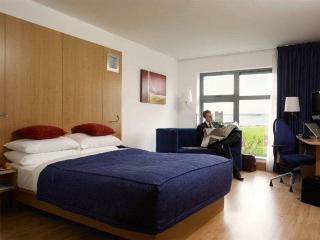 The bedrooms are clean and comfortable with the ones at the front of the house having views over Galway bay. 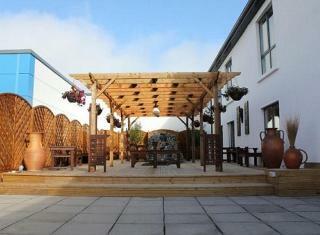 Almara House is a luxury 4-star bed and breakfast situated in the periphery of Galway city. At Almara House nothing has been overlooked by hosts, Matt and Marie Kiernan, in an effort to ensure that guests’ every need is catered for in their tastefully appointed bedrooms. There is an outdoor courtyard where guests can enjoy a drink to unwind. The breakfasts are prepared to order each morning and offer many wonderful and healthy choices.